Gamers patiently awaiting the arrival of the new Razer Ouroboros ambidextrous gaming mouse, will be pleased to learn that today Razer has started shipping the new gaming peripheral. 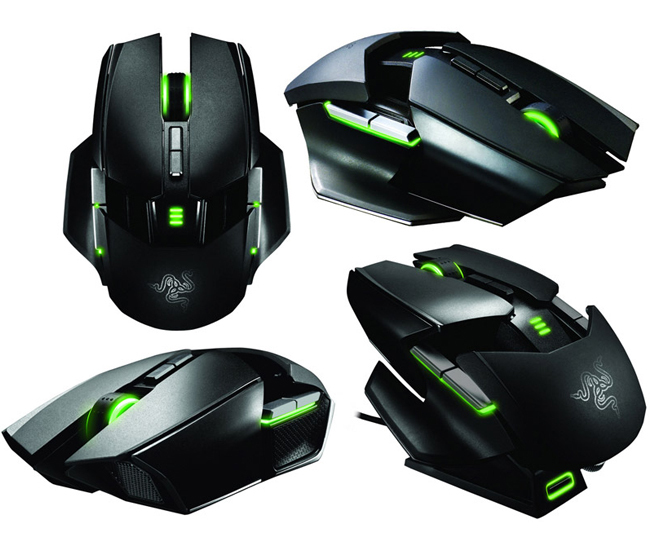 Razer Ouroboros the latest mouse to be added to the Razer peripheral range of products offer users with a fully customisable ambidextrous ergonomically designed gaming mouse, complete with 11 programmable Hyperesponse buttons. The Razer Ouroboros is equipped with a number of awesome features including a 8200dpi 4G Dual Sensor System, together with 1ms gaming-grade Wireless Technology, and is Razer Synapse 2.0 enabled. The new Razer Ouroboros ambidextrous gaming mouse is now available to purchase from the Razer website for $130, excluding shipping costs.